Is this the End of Dreaded Cruise Ship Bugs? Cruises are a fantastic opportunity for holiday makers to travel the world, escape the rat race and experience some real luxury – but what do you do when the entire ship falls ill miles from land? Unfortunately, viruses will always spread quickly when large groups of people are in a confined space, so sickness bugs can become rife on cruise ships. Cleaning crews attempt to clean and disinfect ships when passengers depart, but all it takes is for one un-well traveller to board the ship, and their bug could be passed to multiple passengers. Common bugs include symptoms such as stomach cramps, vomiting, diarrhoea and dehydration – all of which can make passengers feel extremely unwell, especially if they suffer from other ongoing medical conditions as well. Furthermore, this can be made worse if everyone around you is suffering from the same ailments, with some cruise ships actually running out of toilet paper and medical supplies during an especially rife outbreak. However, the Centers for Disease Control and Prevention have announced figures which show that on-board viruses are becoming less common. Since 1990 the reported outbreak rate has fallen from around 29% to 22% per 100,000 passengers, mainly due to stricter cleaning regimes. Unfortunately this hasn’t been a constant decline, as reported cases peaked in 2012 when a new strain of Norovirus, the most common on-board stomach bug, affected people on multiple cruise ships. 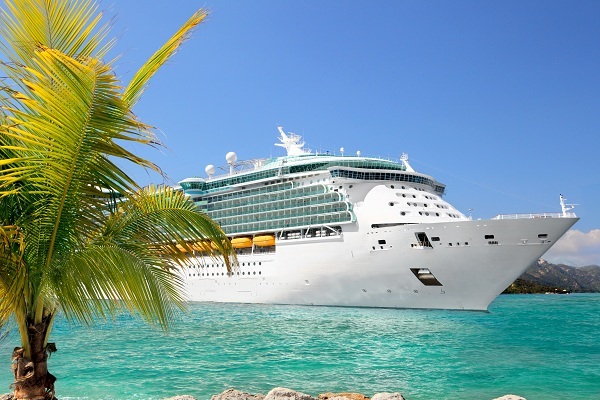 If you’re planning a cruise holiday, make sure you invest in specialist travel insurance before you depart. Without cruise cover, you could find yourself vulnerable to expensive holiday disasters if you fall ill whilst on-board, including the costs of medical treatment, ending your trip early and ship to shore repatriation. Visit Holidaysafe.co.uk for more information.